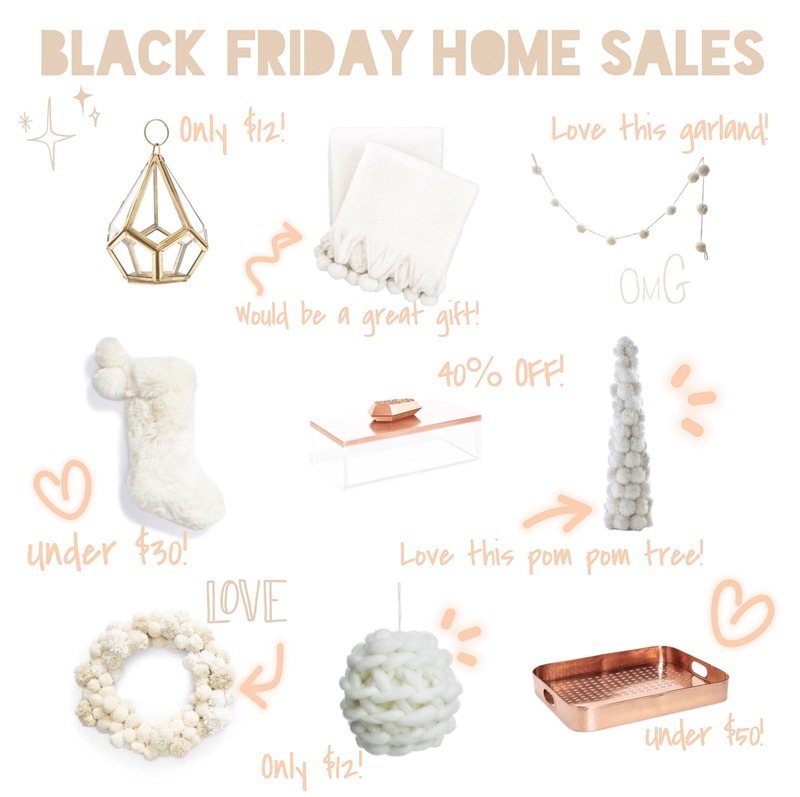 O M G – There are SO many great Black Friday deals going on!! 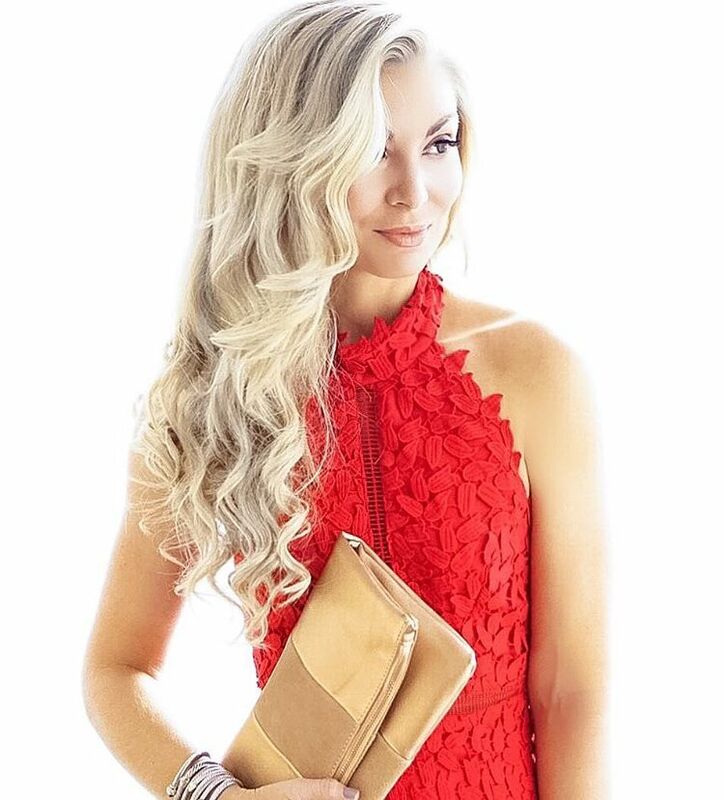 I’ve searched high & low to find the best steals and deals for you!! It’s also a great time to load up on gifts and holiday decor!! Many of these items will sell out fast so make sure you snag something ASAP if you really love it!! Feel free to email me or message me on IG if you have any questions are sizing! I own a lot of these items or know how they tend to run!! Hope you had the best Thanksgiving with family and friends!! 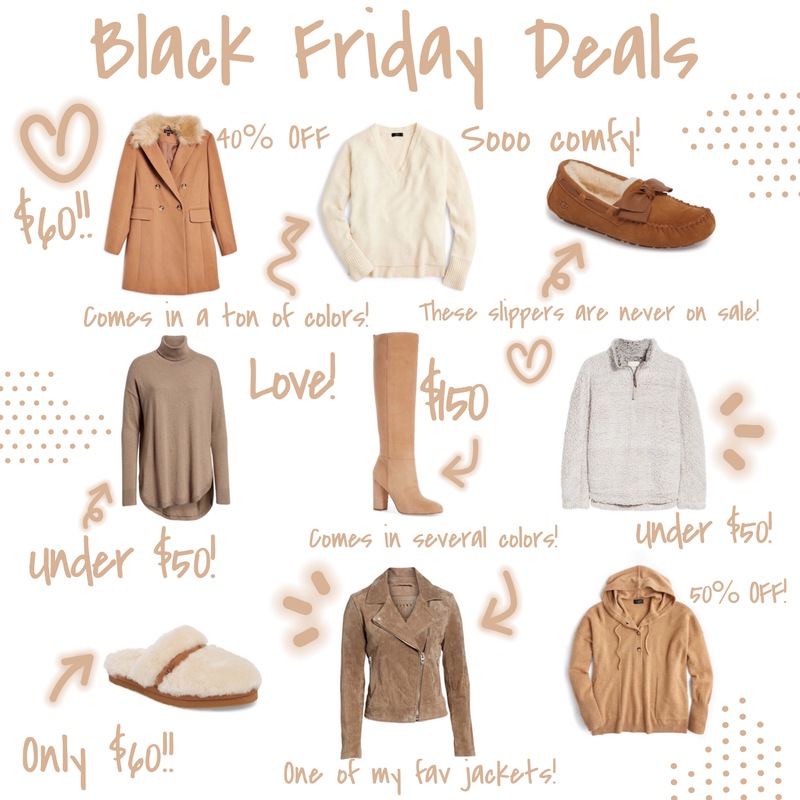 Now kick back, relax, and enjoy these sales! !